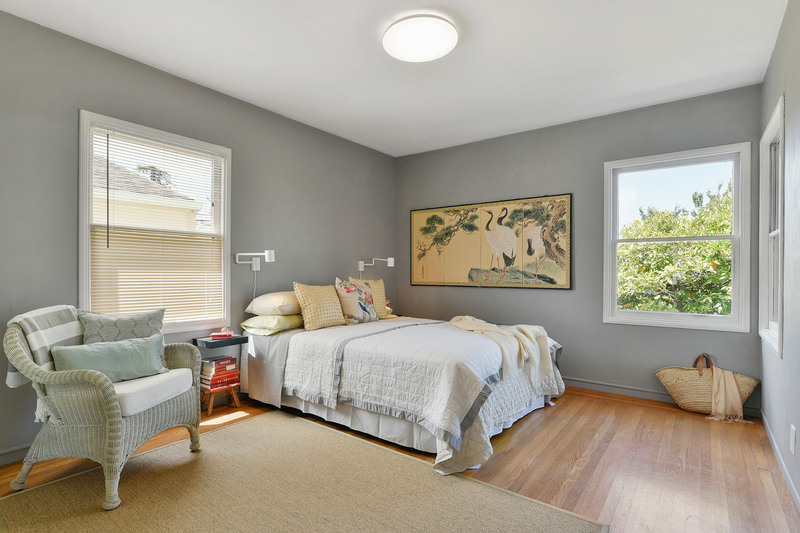 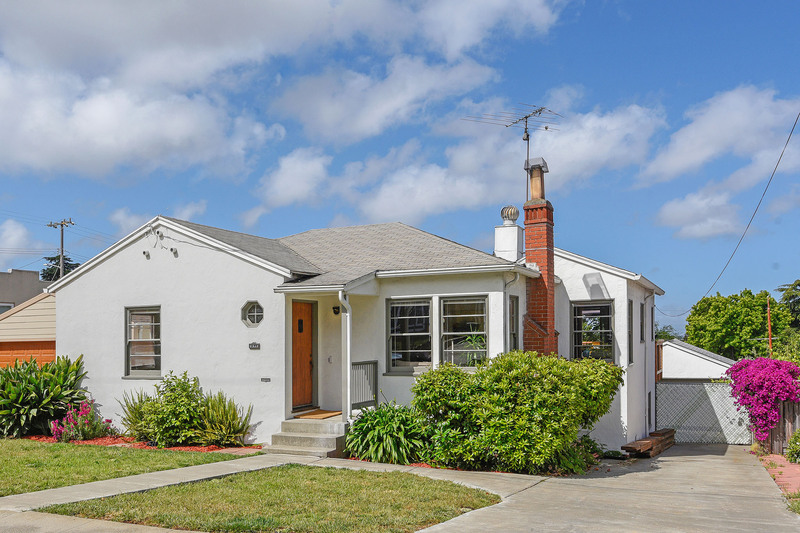 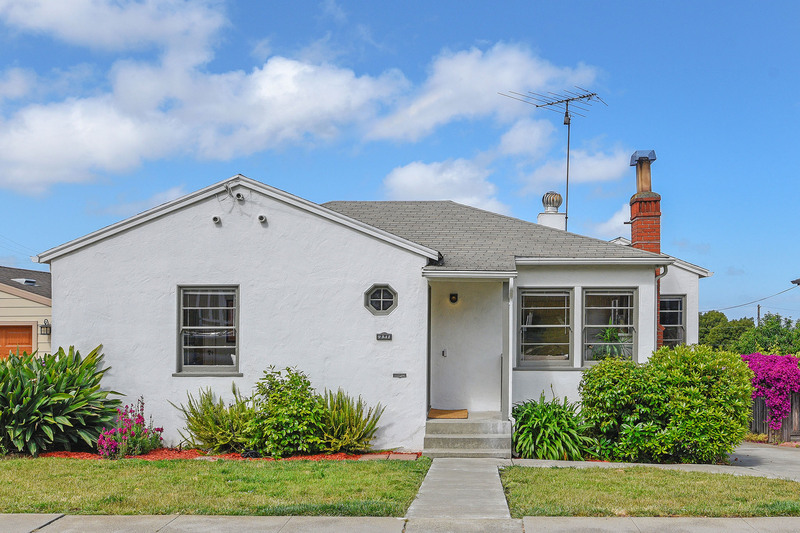 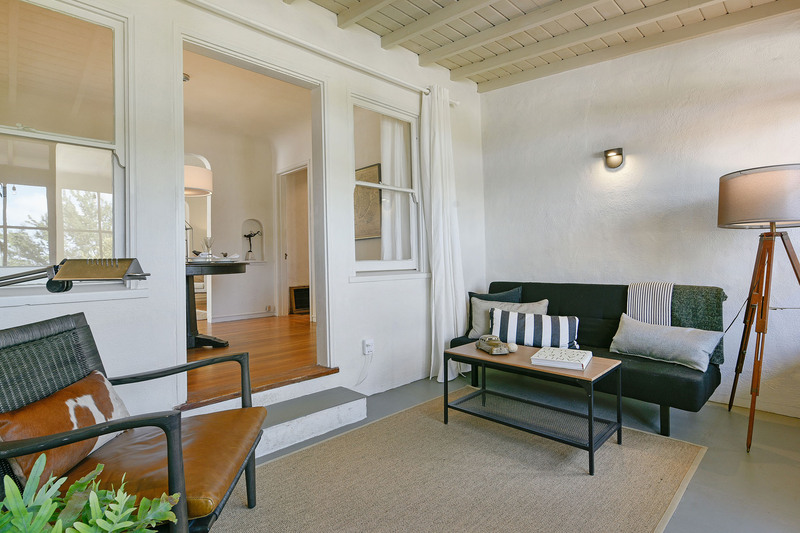 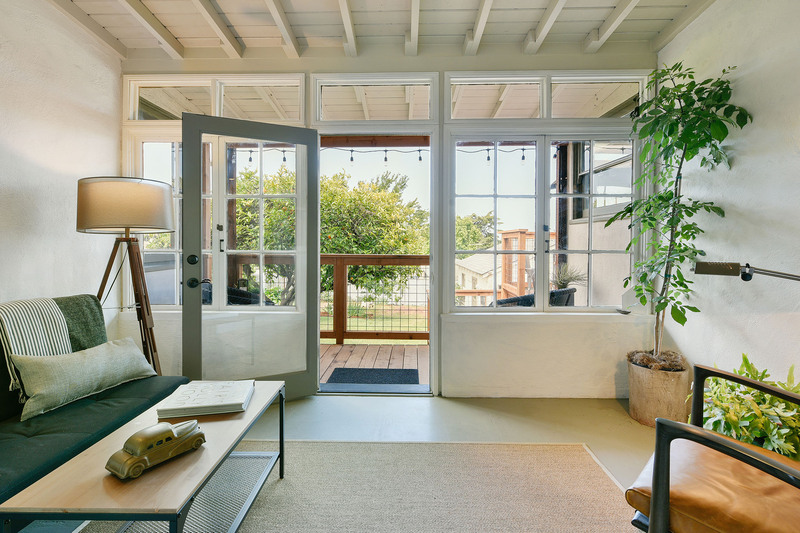 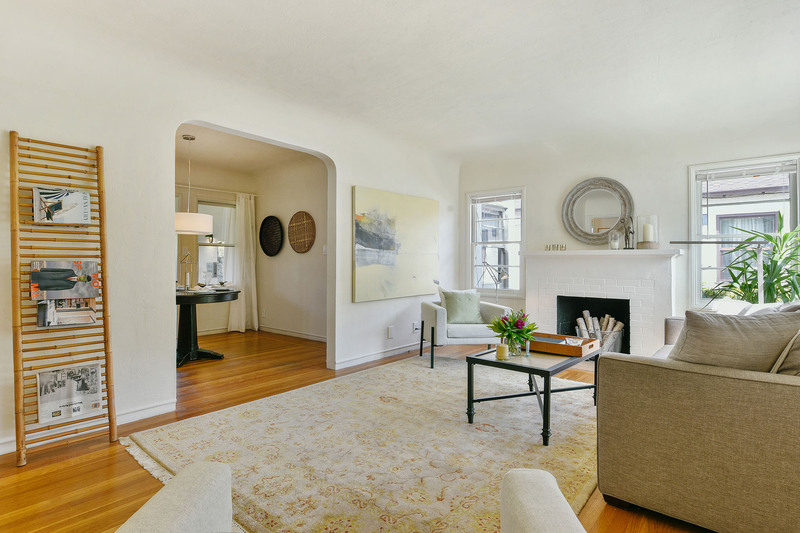 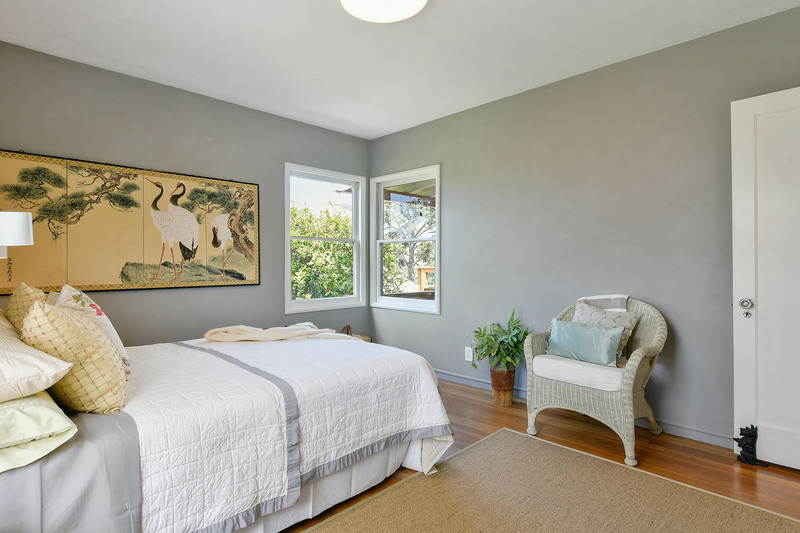 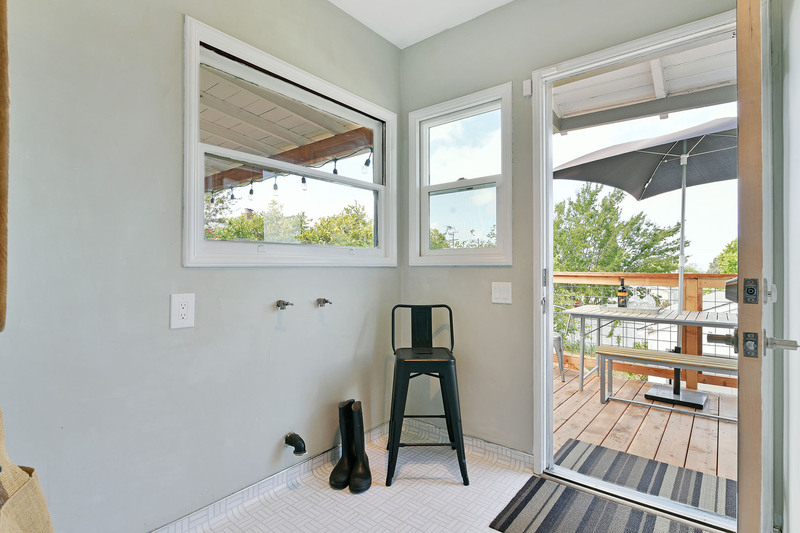 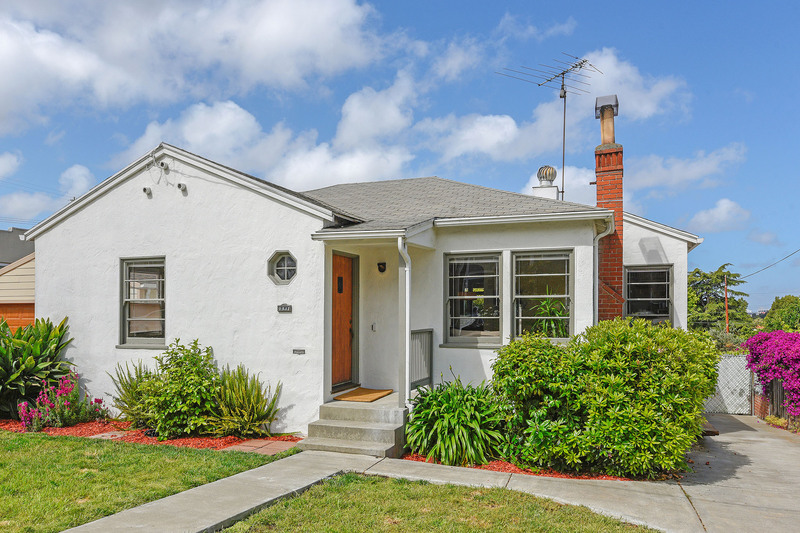 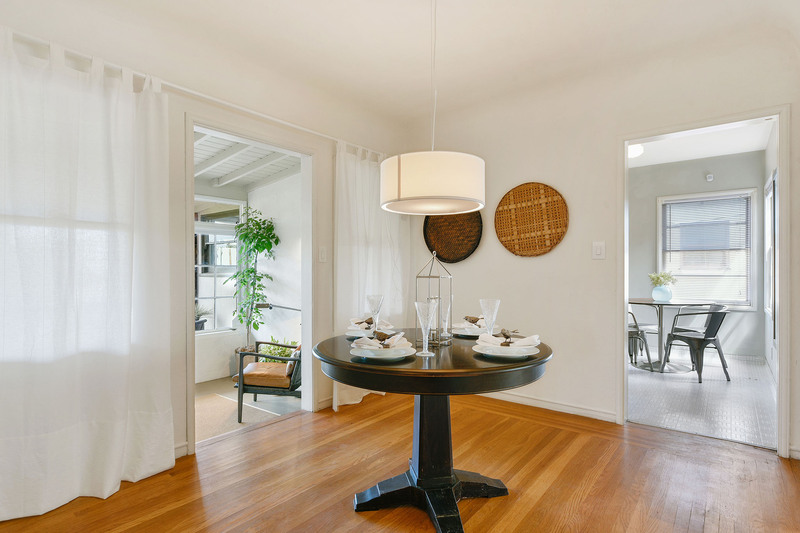 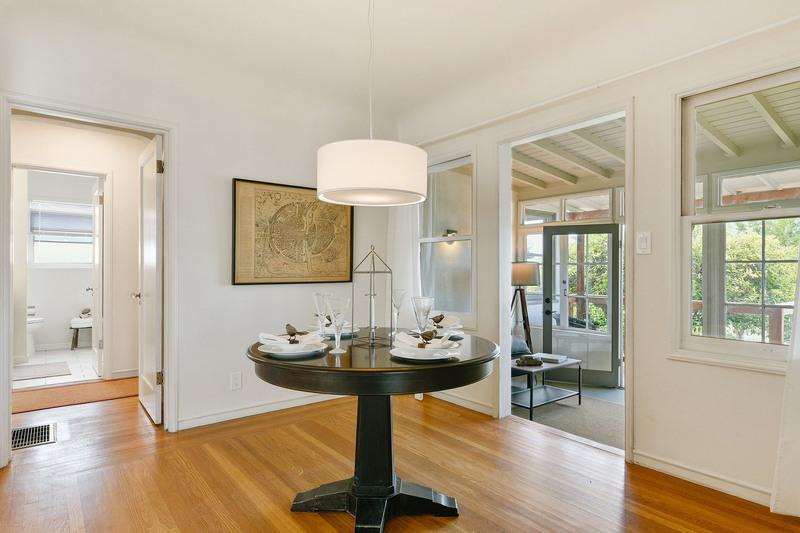 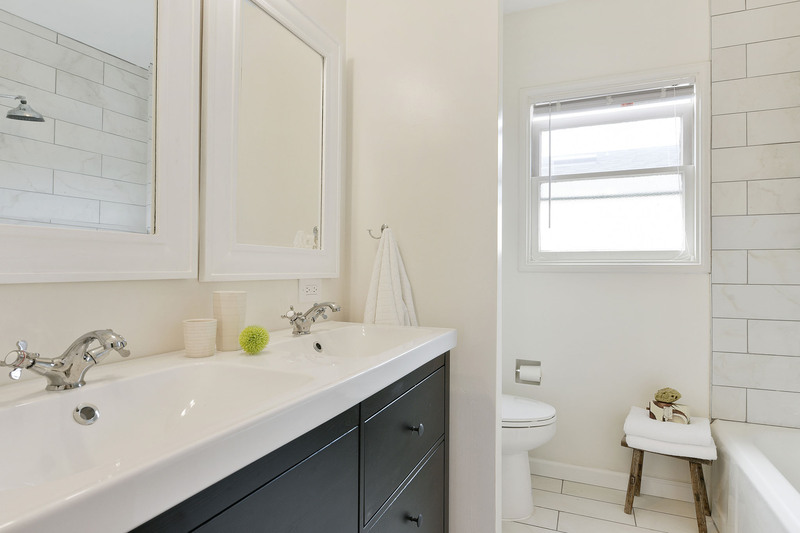 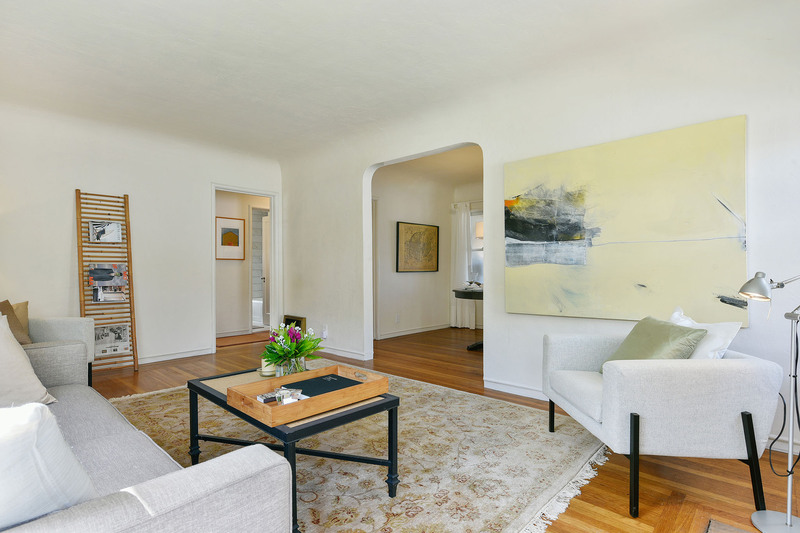 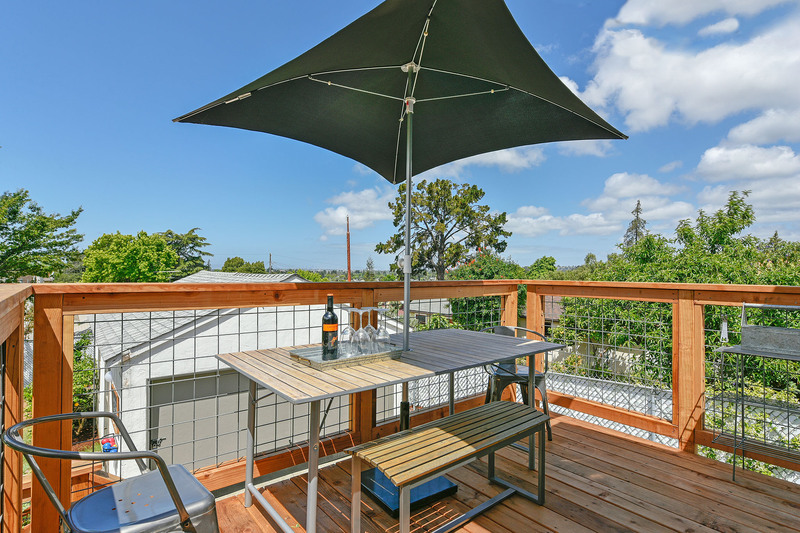 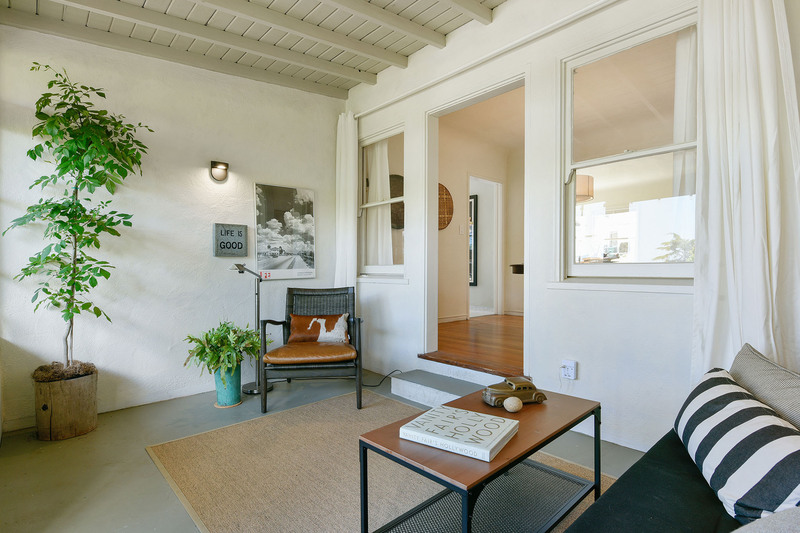 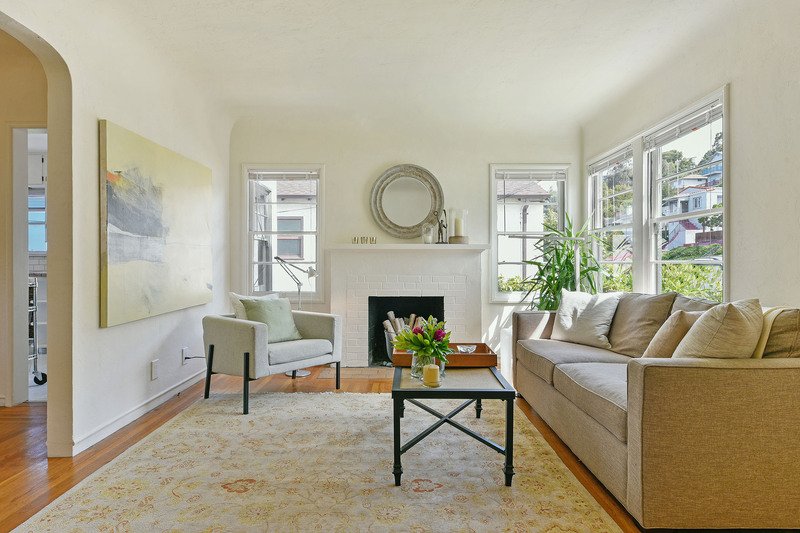 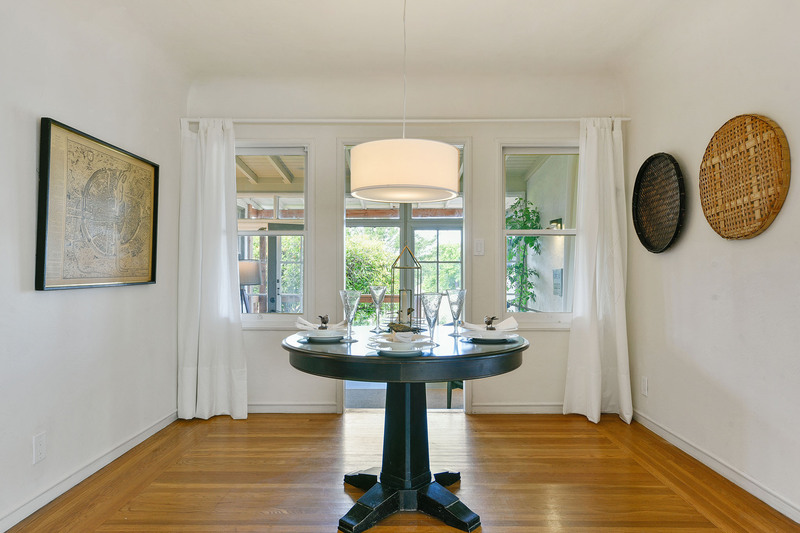 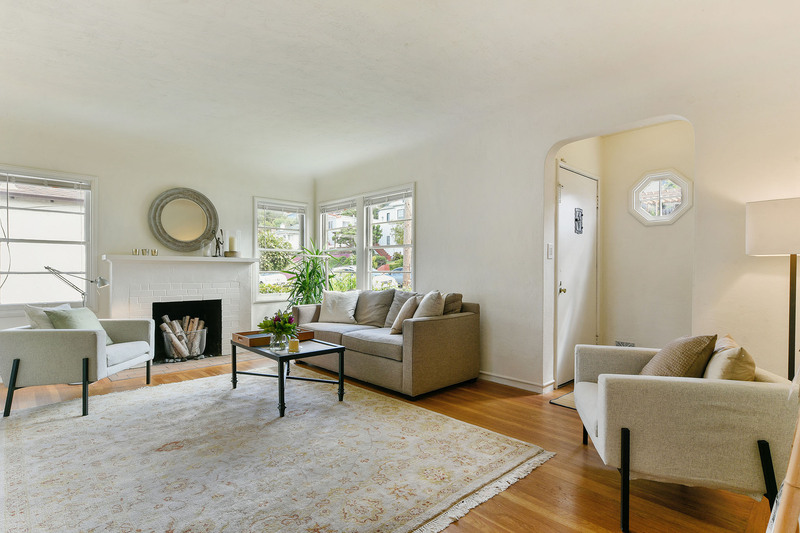 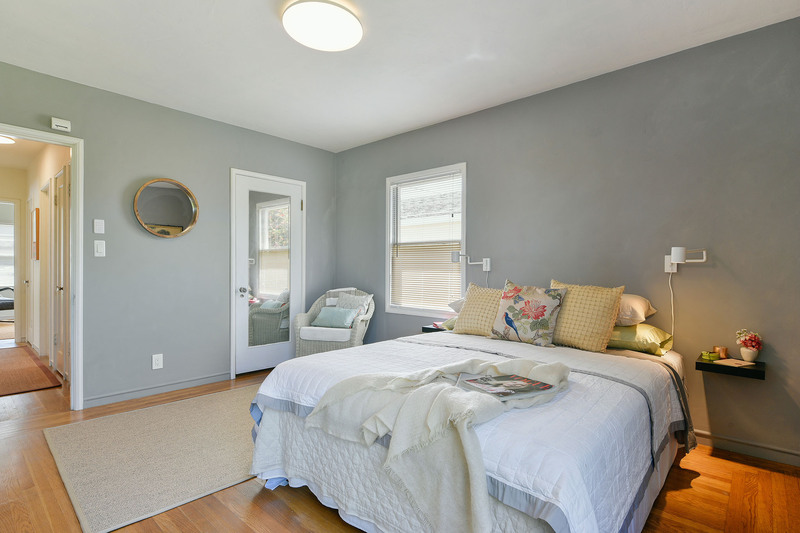 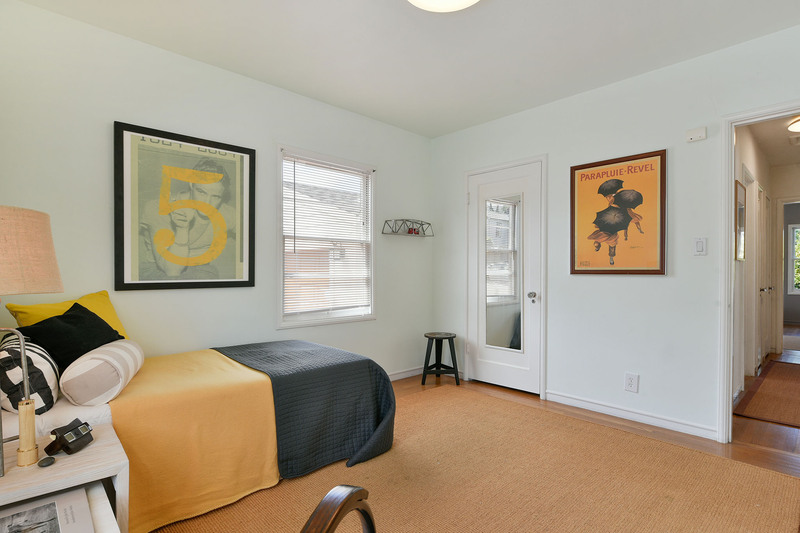 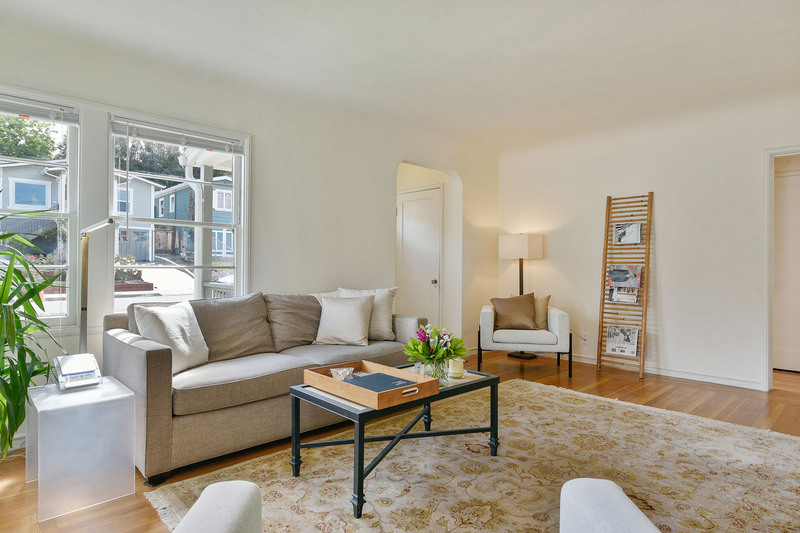 This charming midcentury home is nestled in the up and coming East Oakland hills, with easy access to the 580 freeway. 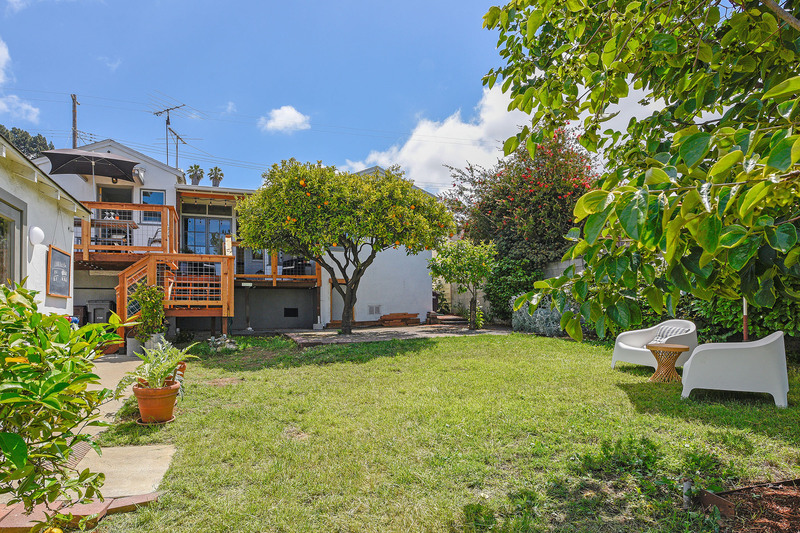 With views of the city, fruit trees and updated kitchen and bath, this sweet home is move-in ready. 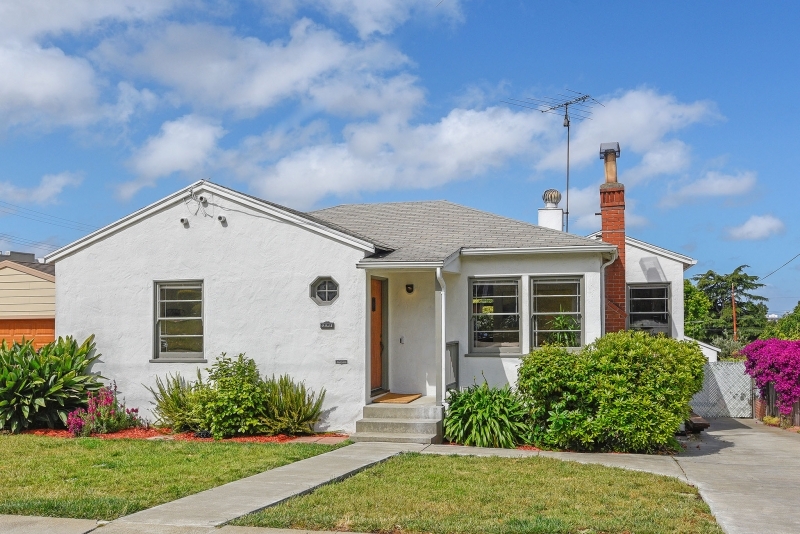 The home was built in 1941 and the sellers’ parents bought it shortly after to raise a family. 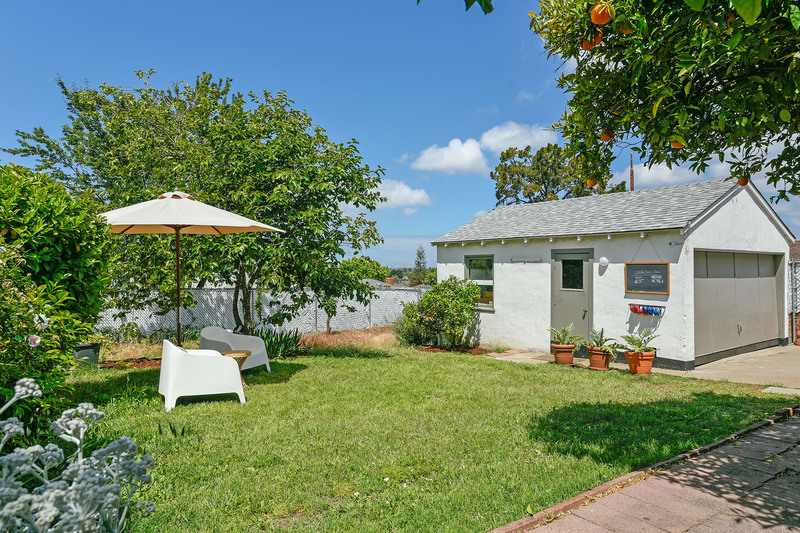 Sunkist memories of juicy oranges on the lawn, sleeping in the breezy sunroom and friendly neighbors and playmates are packed into this home. 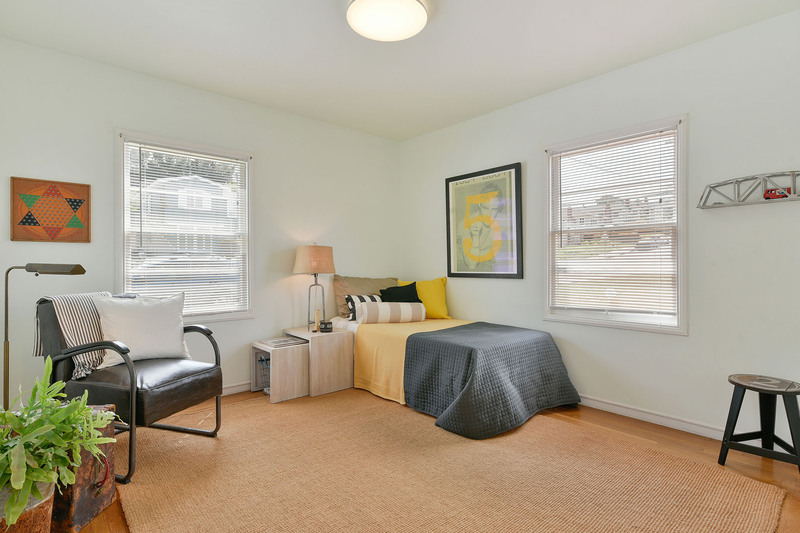 This bright home boasts two bedrooms, one and half baths, abundant closet space and plenty of common area for a busy family. 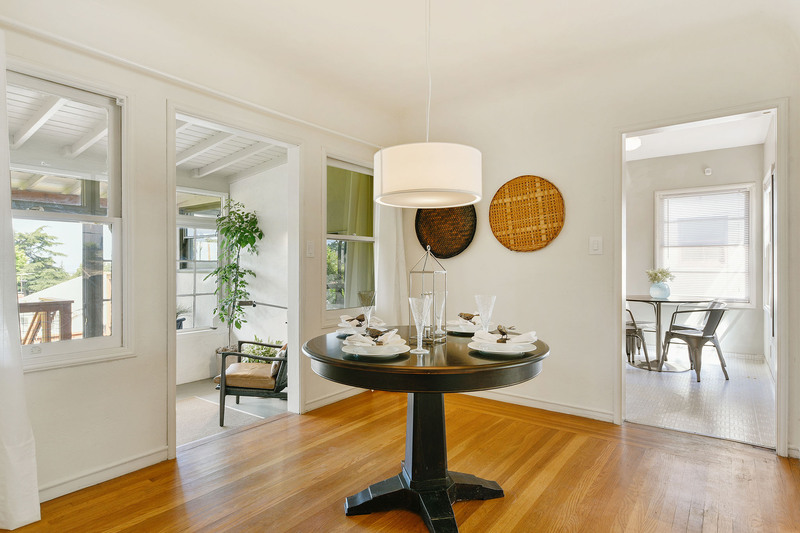 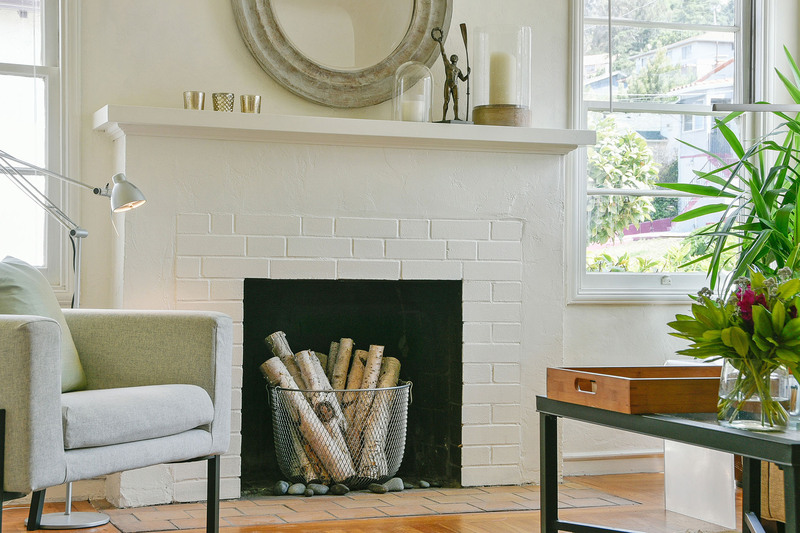 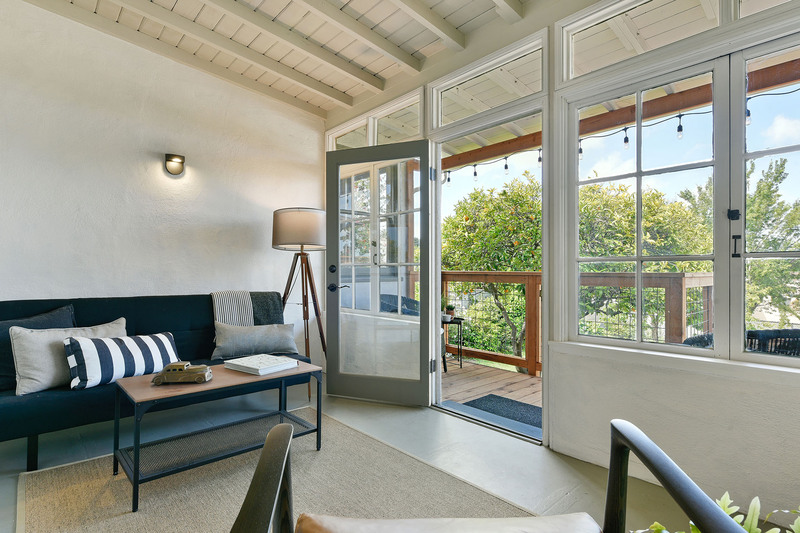 The unmistakably midcentury details like coved ceilings and alcoves are original to the home and have been lovingly maintained. 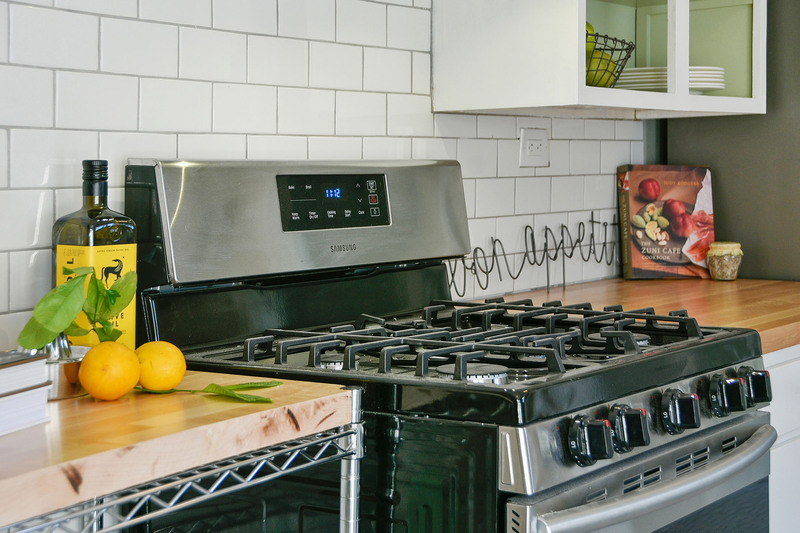 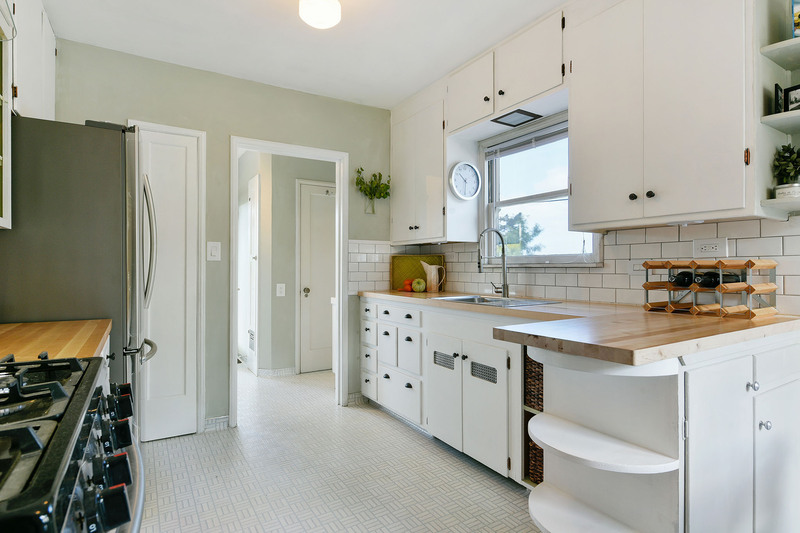 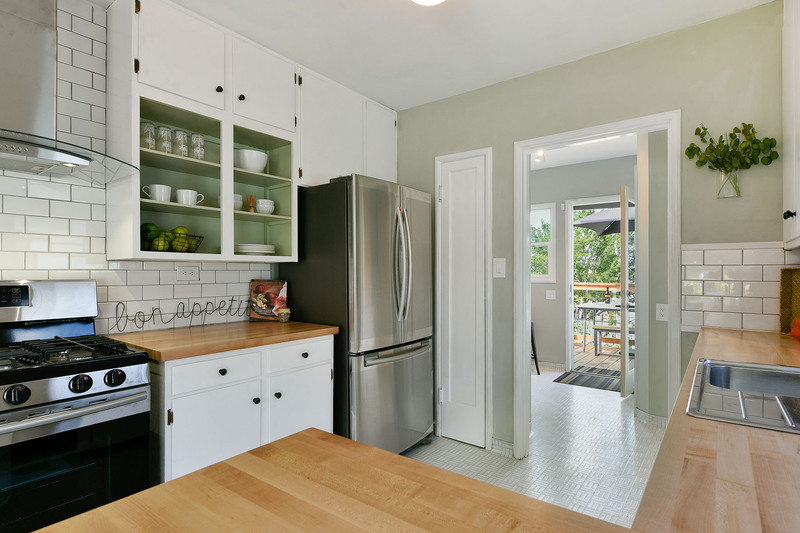 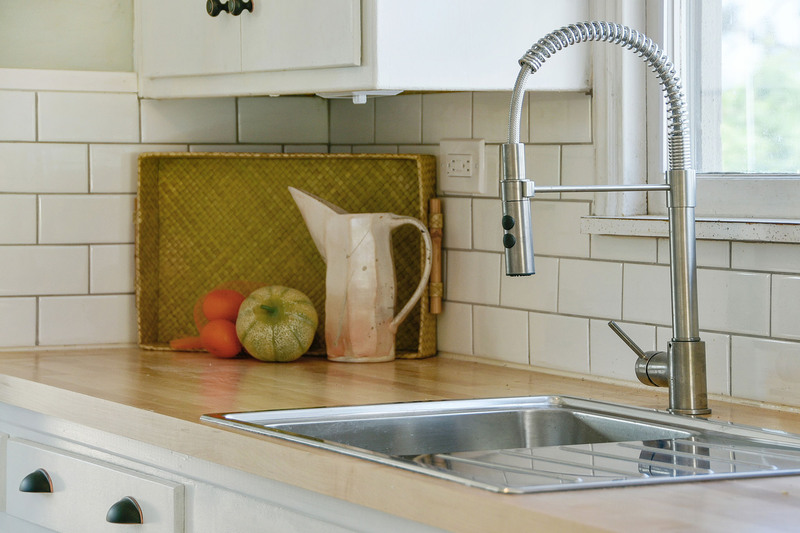 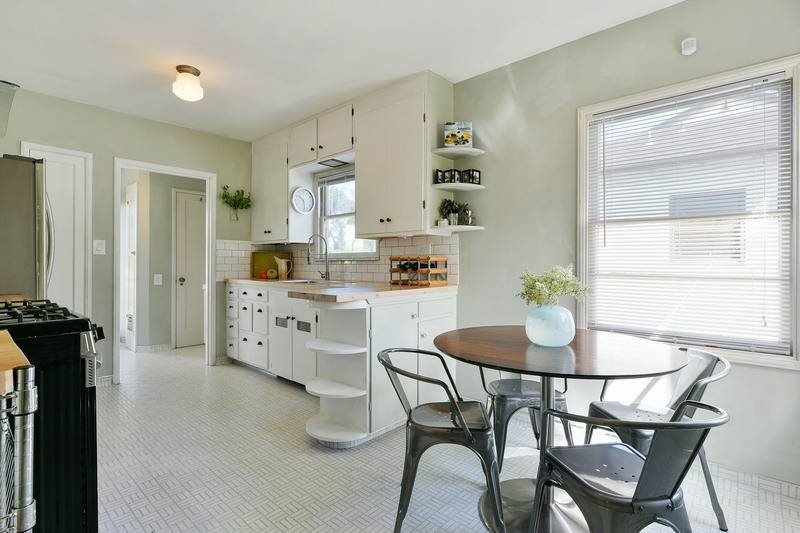 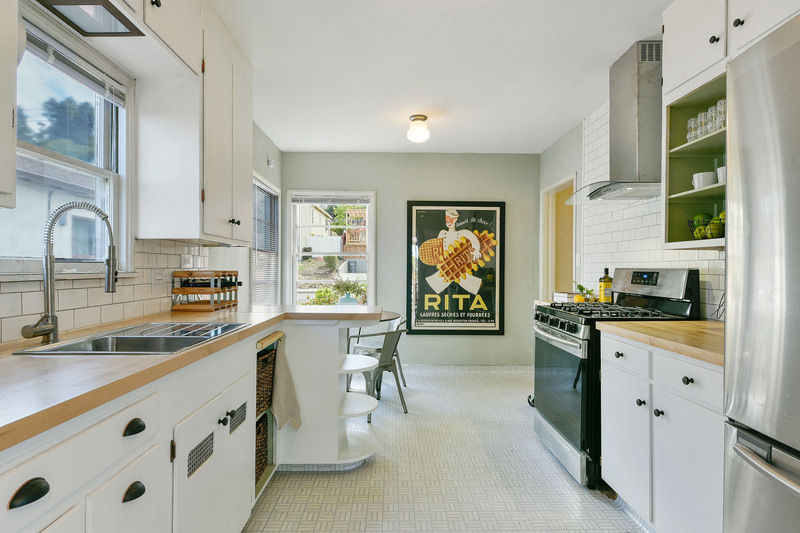 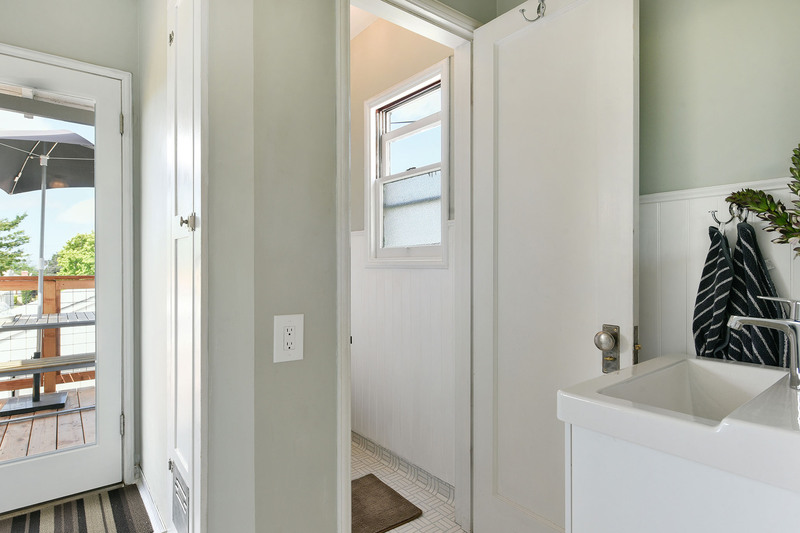 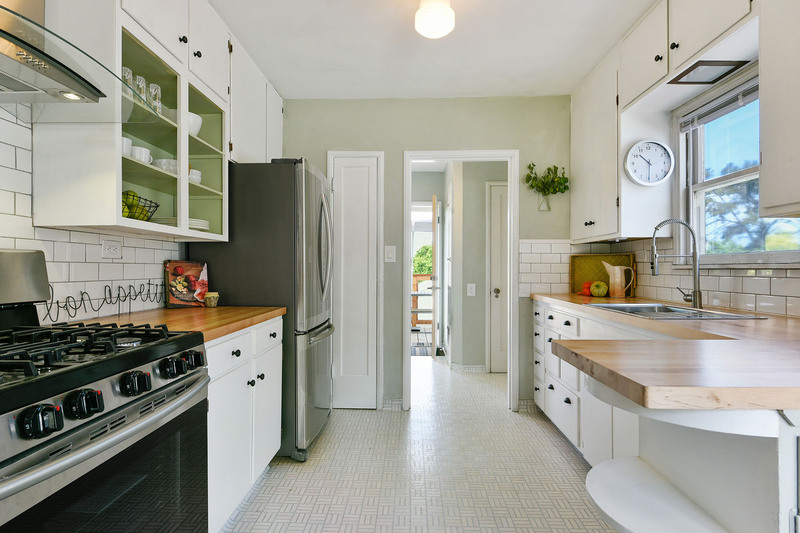 While this house is a midcentury classic packed with kitchy details, it also has features that the modern family craves such as new stainless steel appliances and fixtures, updated kitchen and bath, a convenient laundry room off the kitchen and a 2 car garage. 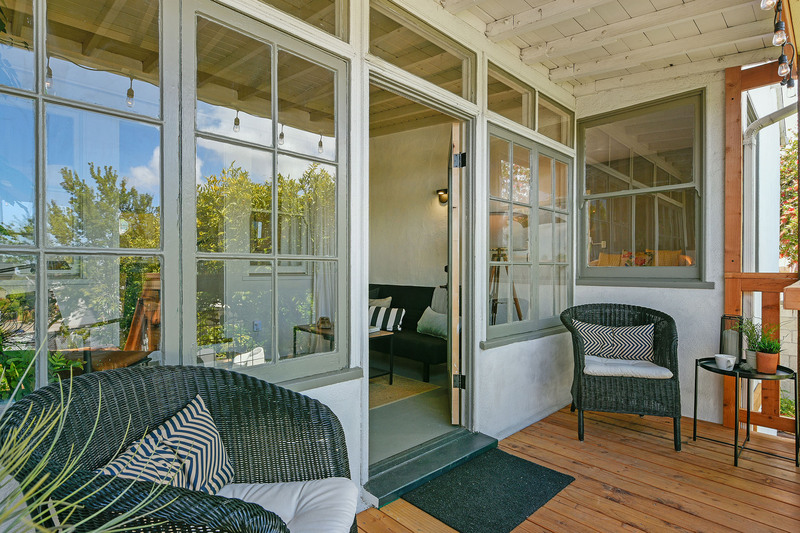 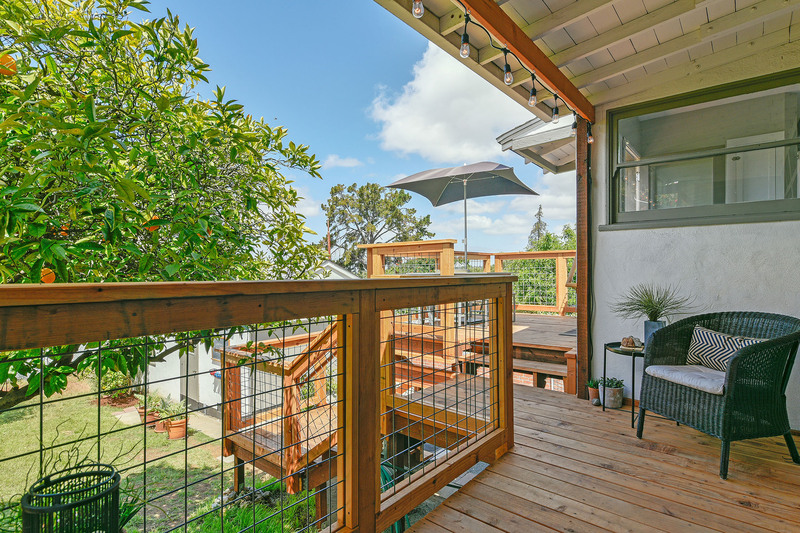 The main attraction for this home is its gorgeous redwood deck and open common areas which invigorate you with their cool breeze and friendly sunshine. 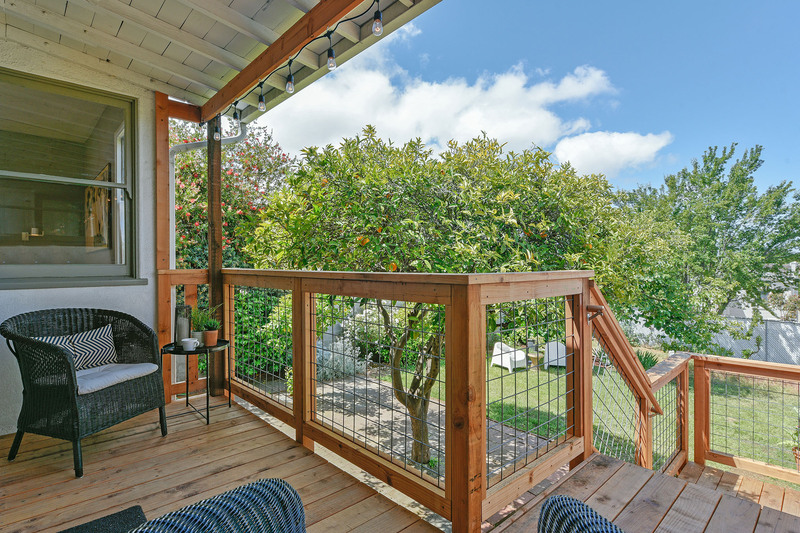 Enjoy views of the city and the leafy serenity of the garden from the back deck while being steps away from the kitchen and family rooms. 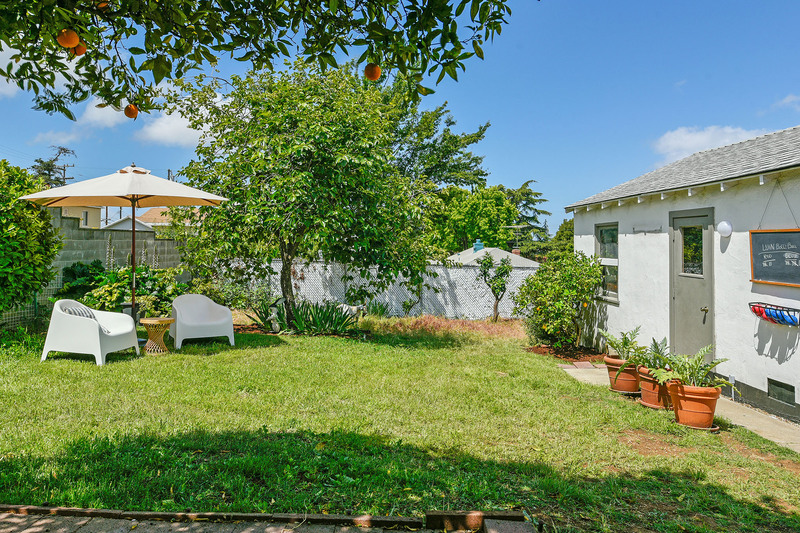 There are orange, lemon, grapefruit and persimmon trees, as well as manicured beds of irises planted by the previous owners. 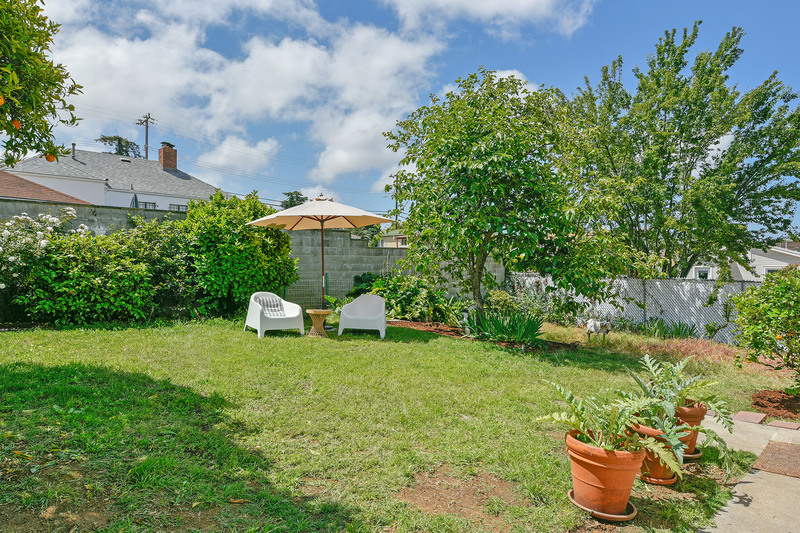 With a 5,750 sq ft lot, there is room for raised beds, chickens or anything the urban gardener may desire. 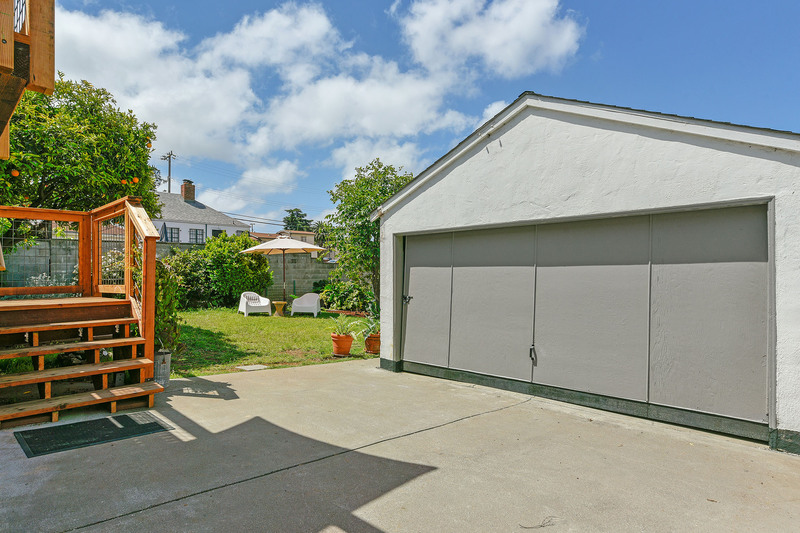 The lot is fenced which is important for those with young children and pets. 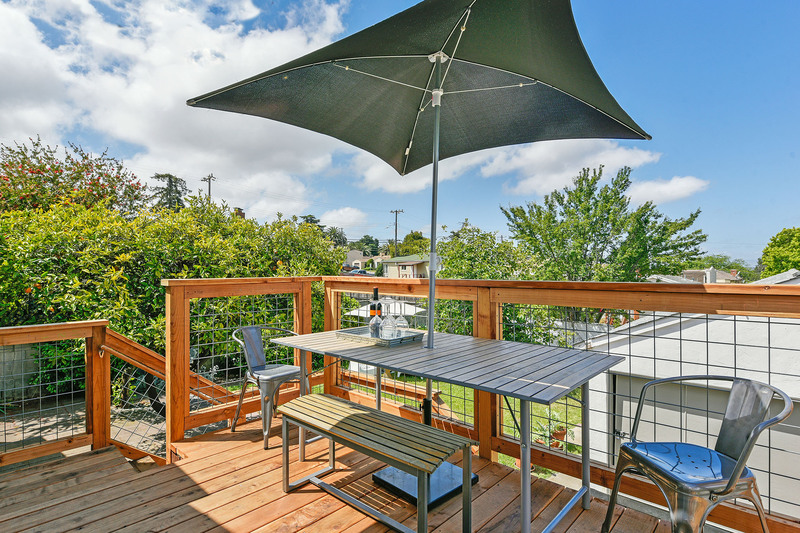 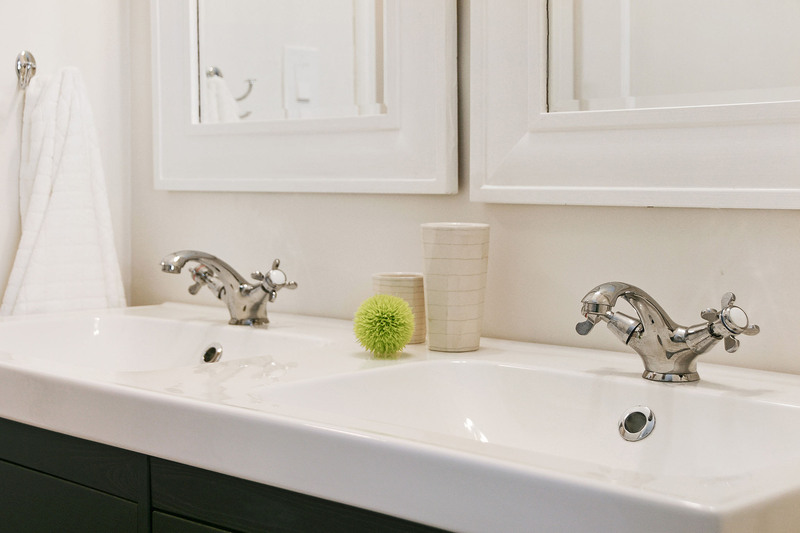 The neighborhood is quiet with friendly neighbors and easy access to the 580 freeway for commuters. 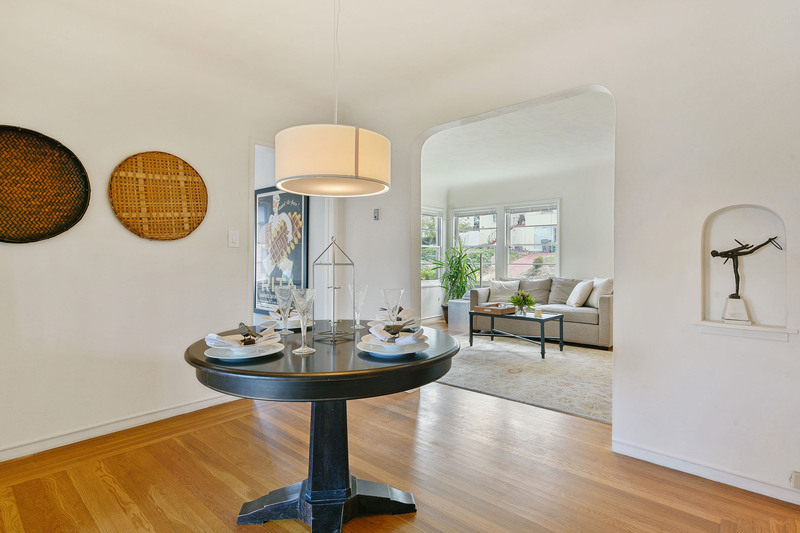 Toler Heights is an up-and-coming neighbor of mostly mid-century homes, quiet streets and sunny views. 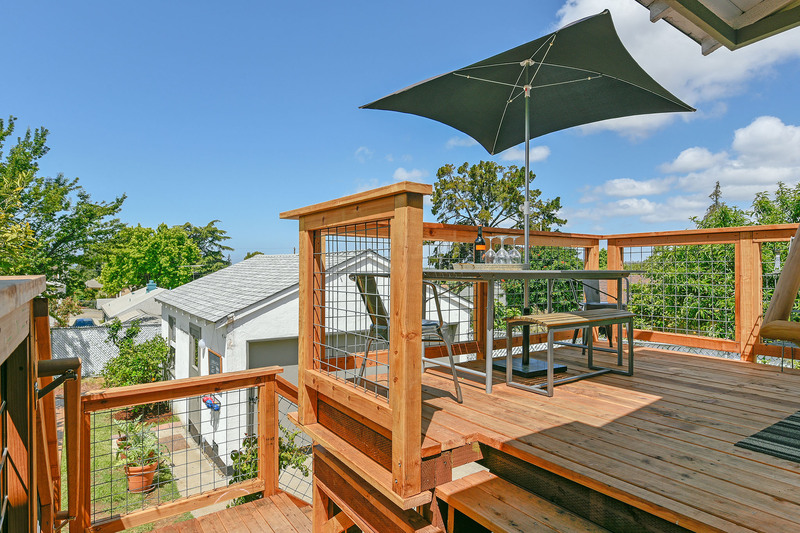 The location is mostly low, rolling hills so some homes have views of the San Francisco Bay. 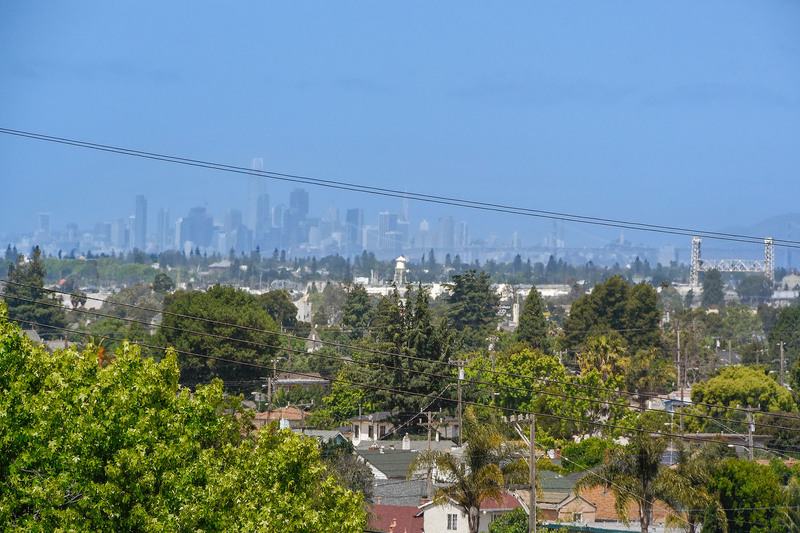 There are many parks nearby including Knowland Park and the Oakland Zoo, Chabot Regional Park, and several smaller parks, too. 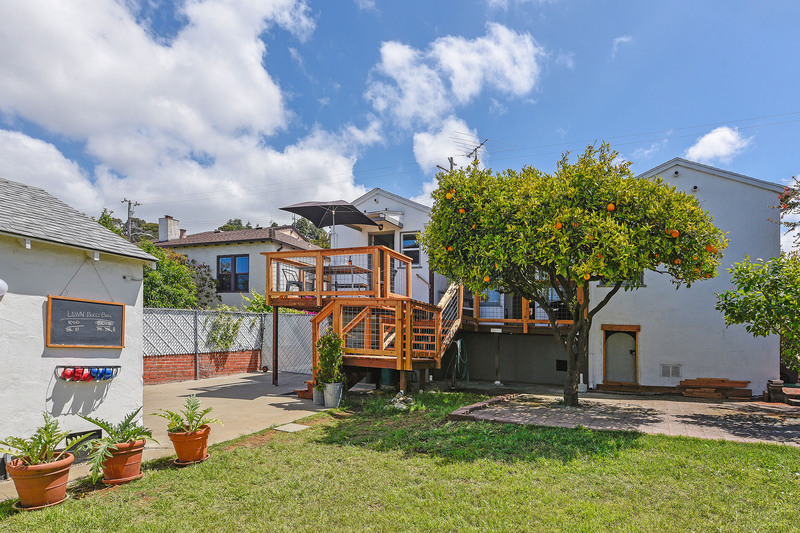 There are several freeway optinons so access to many parts of the Bay Area as well as Oakland International Airport are very convenient. 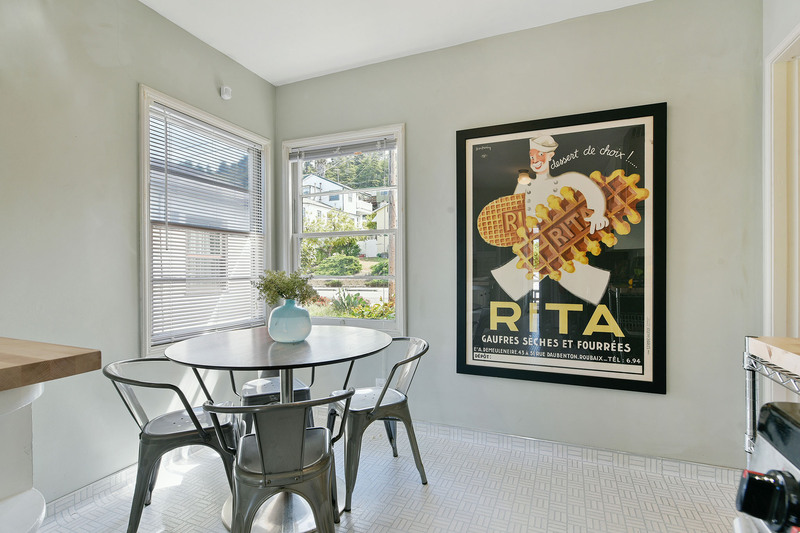 This neighborhood has a strong community feel, there are many residents that have lived here for 40 years or more, like this home's past owner. 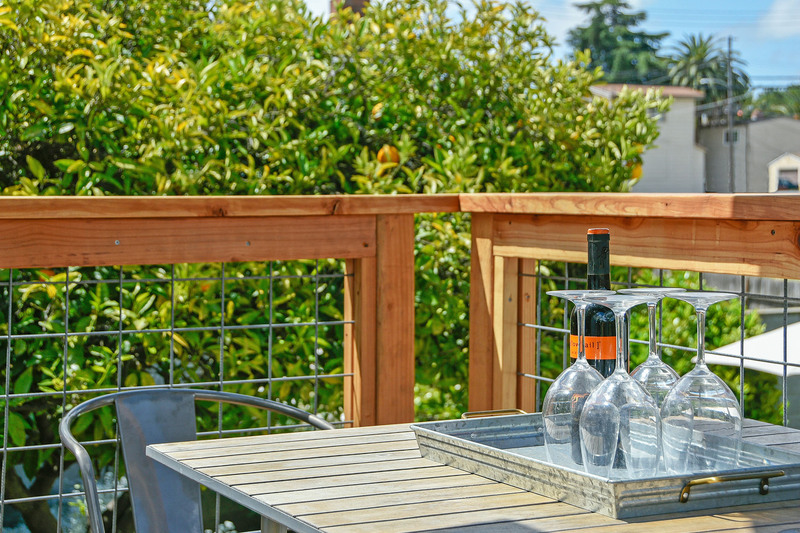 Neighbors tend to know one another and have stront ties to this community.